Are you blaming yourself for the premature birth of your baby? You’ve done all the textbook things you’re supposed to do during your pregnancy – you ate healthy food, exercised, attended prenatal programs, and had regular visits with your health care provider. Yet here you are…sitting in a neonatal intensive care unit gazing through an incubator at your tiny two-pound baby born at 28 weeks. Where did it go wrong? What did I do? 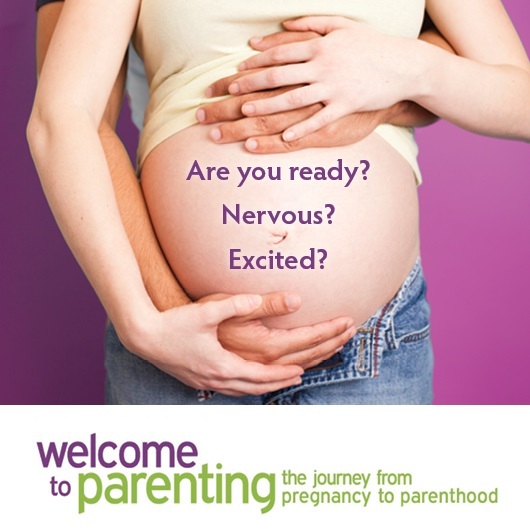 These are all feelings that parents who give birth too early often experience. In fact, increasing evidence shows that mothers of preterm infants (born before 37 weeks) experience a higher rate of postpartum depression and anxiety compared to mothers who deliver full-term infants. feelings of loss around a healthy full-term pregnancy or baby. 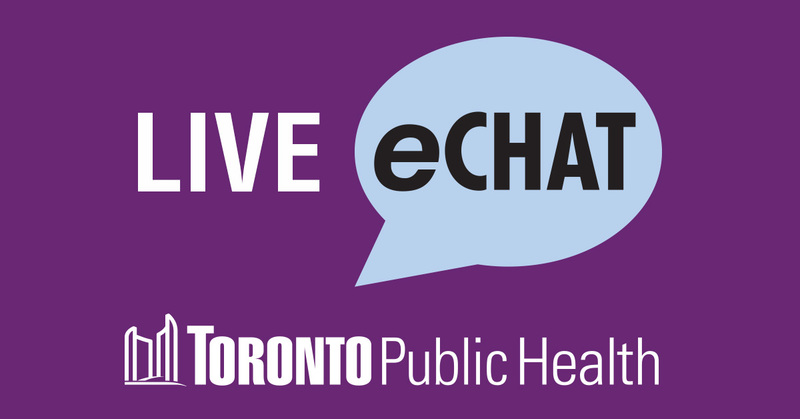 talk to someone you trust like your doctor if you are feeling depressed/anxious or e-Chat/call Toronto Public Health at (416) 338-7600. For more information about depression and anxiety visit www.toronto.ca/health/ppd. Did you find this post interesting? Complete our quick survey to share your feedback and help us grow!